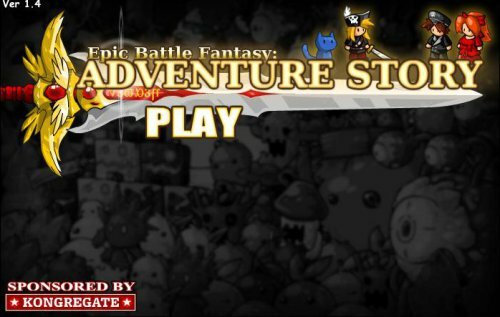 Description Explore the world of Adventure Story while battling swarms of enemies and massive bosses, collecting new equipment, and learning magic spells. Keys can be changed in the pause menu and options. This #platform #game is excellent! Wonderful style of music and graphics!